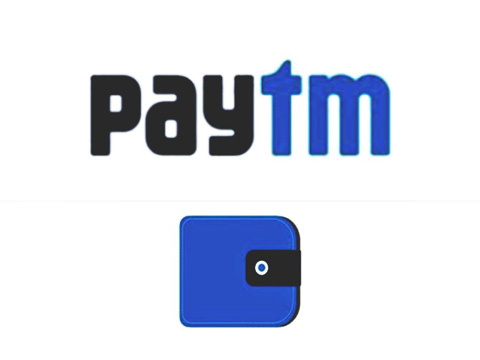 Mobile wallet turned eCommerce marketplace Paytm continues its funding spree and this time the giant has invested an undisclosed amount of funding in two companies- AbhiBus and Clear Tax. The official announcement is still undisclosed by both the firms. Paytm has been investing heavily lately. Prior to these investments, the firm has invested in Gadgets 360, an NDTV eCommerce ventures, logistics and data analytics firm LogiNext and hyperlocal ondemand service provider Jugnoo. In July,2015, Paytm Founder and CEO, Vijay Shekhar Sharma had made an investment of an undisclosed amount in fitness tracker startup GOQii Technologies.